Revision comes first in the Writers’ Workshop steps, and it is the most difficult in the writing process for elementary students to understand. These steps will help your students improve their work and show the differences in revising vs editing. Modeling revision is the best way to reach students. Show students one of your stories, and explain to them that you are NOT looking for grammar, punctuation, spelling, or capitalization mistakes. That comes in step four of Writers’ Workshop, and that step is called editing. Use the same color marker to model revision every time you do it. You may want to use a simple color such as blue, red, or black. When students practice revising their own work, they can use a blue, red, or black pen or colored pencil. Sometimes, reminders as easy as color can help students remember the difference between editing and revising. Model several different revisions on chart paper or with an overhead projector and transparencies. Ask students to help you find words or sentences that can be improved or changed in your work. Show students exactly what you want them to do when it is their turn to revise. On another day or even another week, you will want to teach students about editing. Here is a lesson plan for peer editing, and you can incorporate it into your unit on the difference between editing and revising. When you get to step four of Writers’ Workshop, you need to explain what editing is and how it differs from revising. You can do this with a list on the board or even a Venn Diagram, before you start editing anything. Teaching your students’ editing marks in writing process lesson plans may also help them to remember the difference between the steps of revision or editing. 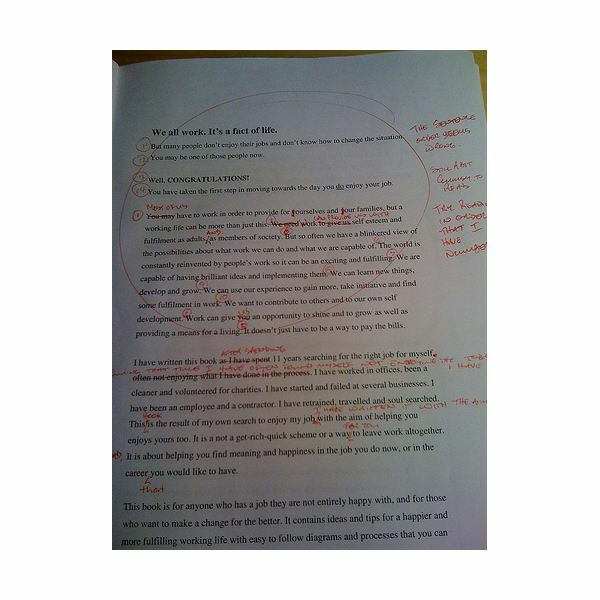 Editing marks serve as concrete reminders for what students need to look for during this step. Give your students a “cheat sheet” of editing marks to keep in their writing folders, so they are not focused too much on trying to remember these marks and not on the actual editing. Writers’ workhshop is a great method for teaching writing, but it can be difficult to implement in the classroom without support and a few tips. This series will give you tips on organization, different steps in the writing process, and help with implementation. How to Develop Writing Workshops: What to do After the Final Draft?